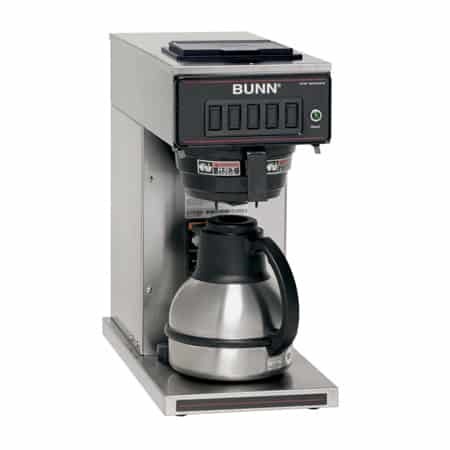 The BUNN Fast Flow Paper Coffee Filter 20122.0000 is designed for use with BUNN 12-cup coffee brewers. “Fast Flow” allows for slightly faster water flow through the filter which means there is less flavor extraction and faster brew times. This item qualifies for FREE SHIPPING. 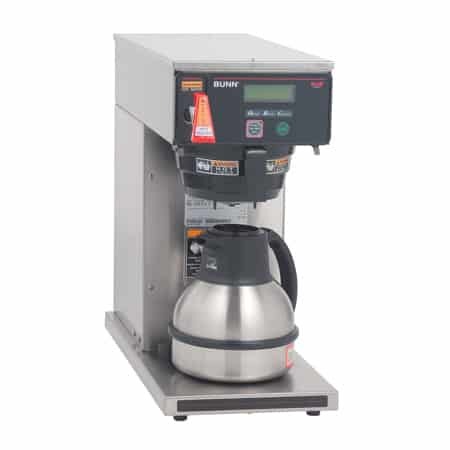 The BUNN Fast Flow Paper Coffee Filter 20122 is made for use with the same 12-cup brewers that would normally use the BUNN 20115.0000 coffee filters. This would include CWT and CWTF models, Axiom models, older S models, R models, OL and OT models, and VP, VPR and VLPF models. Depending on the coffee grounds and application, the 20122 may be substituted for the usual 20115.0000 filters. 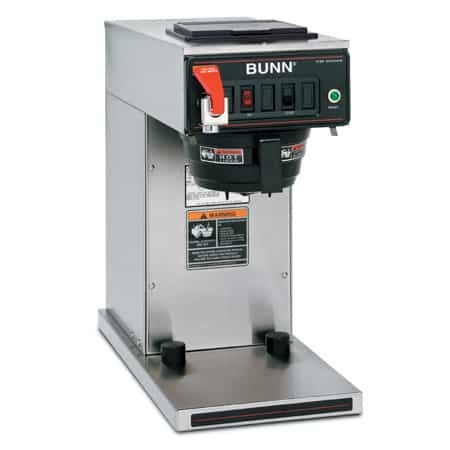 However, if the switch is being made because the filter basket is overflowing with water and grounds, it is recommended that you call BUNN Technical (800-286-6070) to make sure there is not a problem with the brewer. 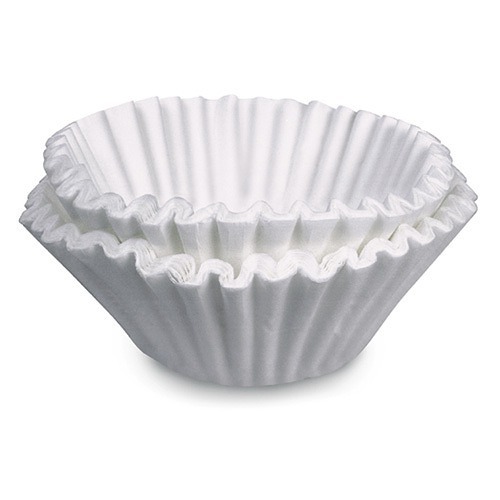 As with all BUNN paper coffee filters, heavy-stock paper is used for the Fast Flow filters. The 20122 filters are slightly more porous to allow for quicker water flow. 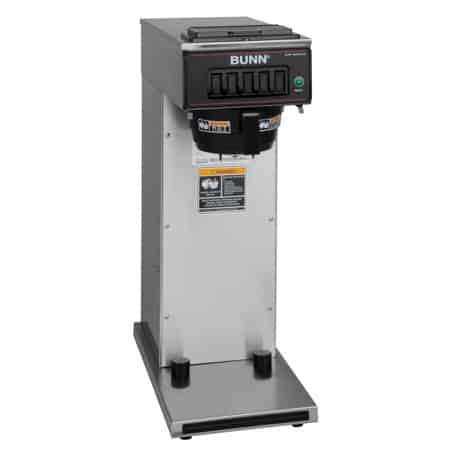 The BUNN Fast Flow filter measures 4.25″ on the base diameter, 2.75″ on the side height, and 9.75″ flattened diameter. There are 1,000 filters in a case.